Ready to be made yours!! This home sits at the end of the street with tons of mountain views! 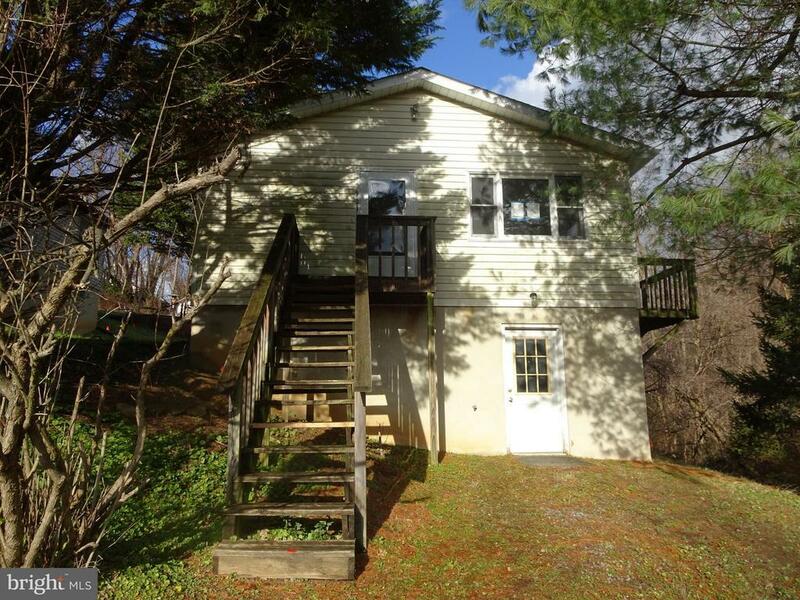 Great commuter location close to the MARC train and major interstates! Brand new shopping center close by! Property sold AS-IS.